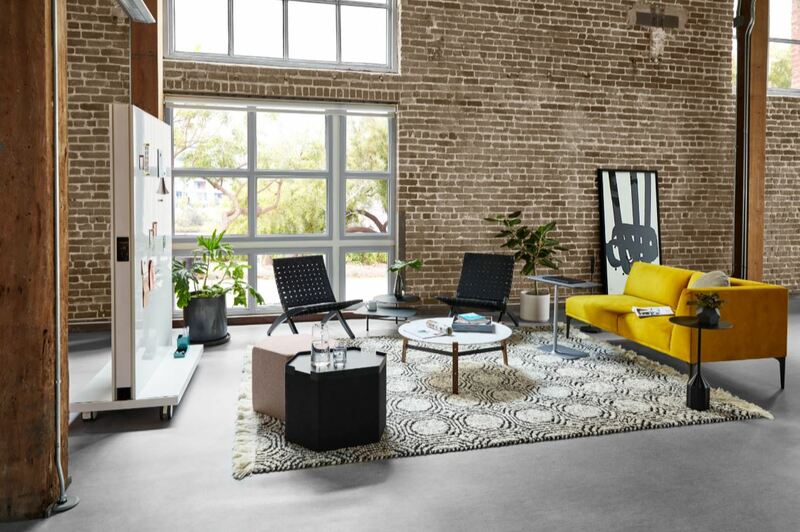 Steelcase has announced the upcoming fall release of the first chair designed to support our interactions with today’s technologies. Technology is the single greatest force driving the changes in the way we work, live and behave. The new, multiple devices we deploy throughout our work day allow us to flow between tasks, fluidly, and frequently. The Gesture chair was inspired by the movement of the human body and created for the way we work today. Steelcase WorkSpace Futures and the Steelcase Design Studio conducted a global study as part of development for this product. The global posture study covered 11 countries, observing 2000 people in a wide range of postures and uncovered nine new postures as a result of new technologies and behaviors. Analysts studied how the human body interacts with technologies and how it responds as workers shift from one device to another. Research revealed ergonomic implications that, if not adequately addressed, can cause pain and discomfort for workers. Because these new postures are not adequately supported, workers are uncomfortable, in pain, and doing long-term harm to their bodies. While technology boosts productivity, it can cause pain that disrupts our work, our ability to concentrate, and our creativity. Based on this research, Steelcase designed Gesture to support posture changes specifically influenced by technology devices we use today. A recent article in The Economist features Gesture. Check it out!